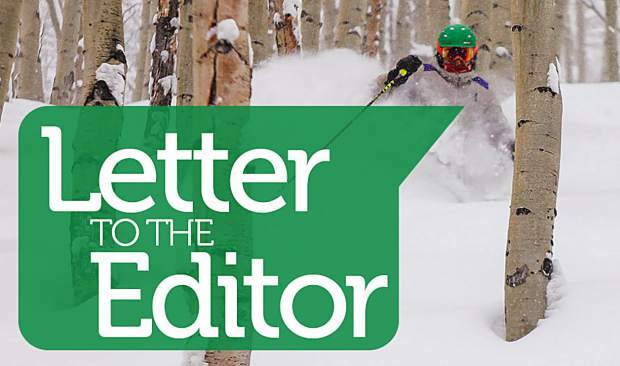 As residents of Eagle County, we all benefit from the quality of life open space provides. 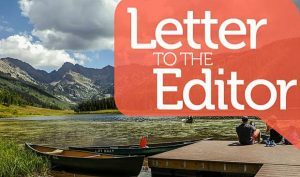 Extending your support for open lands with no tax increase makes sense. Over the past few years, open space has funded projects that preserve land for hiking, biking, rafting and fishing. Eagle County is surrounded by Forest Service and Bureau of Land Management property. The Open Space Fund has opened up portals to these government properties, allowing residents expanded access. 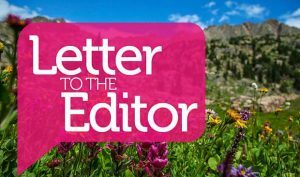 Open space supports wildlife habitat, river quality, preservation of scenic views and the historic ranching character of Eagle County. 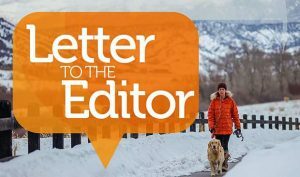 It is who we are in Eagle County; we value our surroundings. Whether you value the panoramas driving our roads or actively participate in our outdoor lifestyle, you appreciate all that open space brings. Funds raised are leveraged with strategic partners to make a bigger impact. The Open Space program has paid a portion of the total cost to protect critical open space. Your support is needed to preserve key portions of our county so that future generations may enjoy the land and activities that exist today. 1A provides the opportunity to ensure our quality of life continues. Please join me by voting “yes” for an extension of the open space funding for 15 years without increasing our annual tax bill.